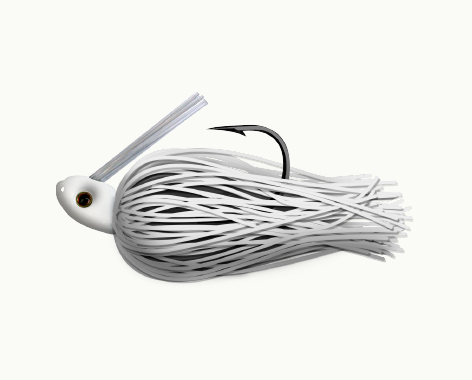 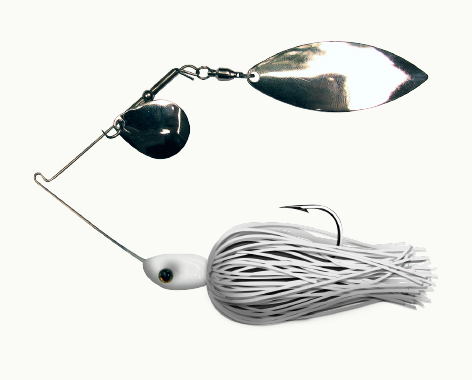 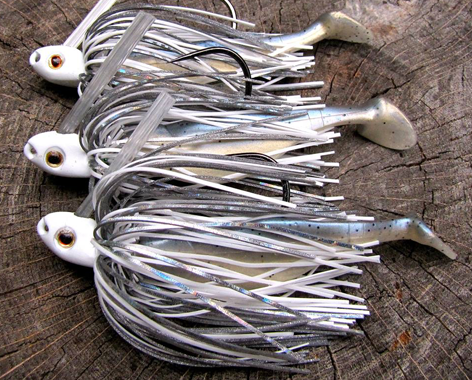 Designed for flipping, the lil bitty jig is a go to, compact jig built for wood and heavy cover. 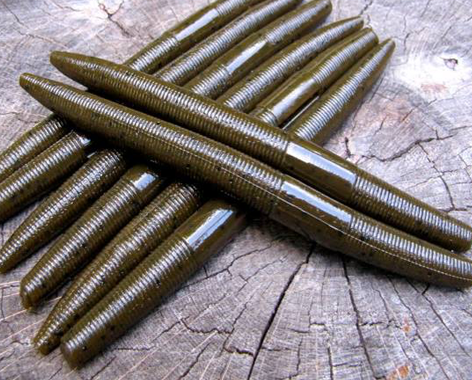 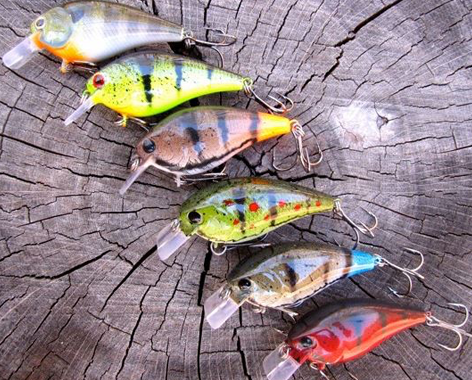 It is the ultimate choice for tough fishing conditions when downsizing is a must. 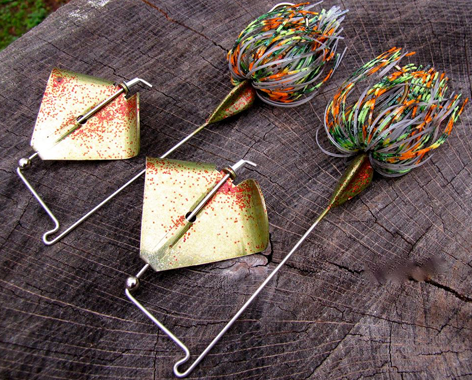 Hand tied on a Mustad heavy wire hook and available in 3/16, 5/16, and 7/16 oz. 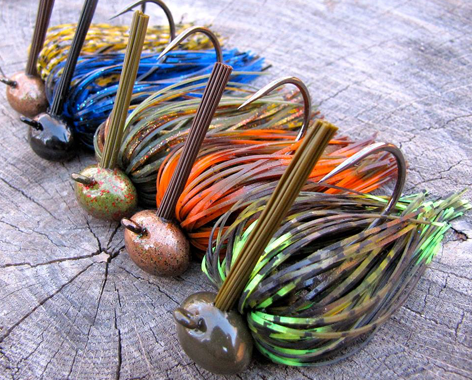 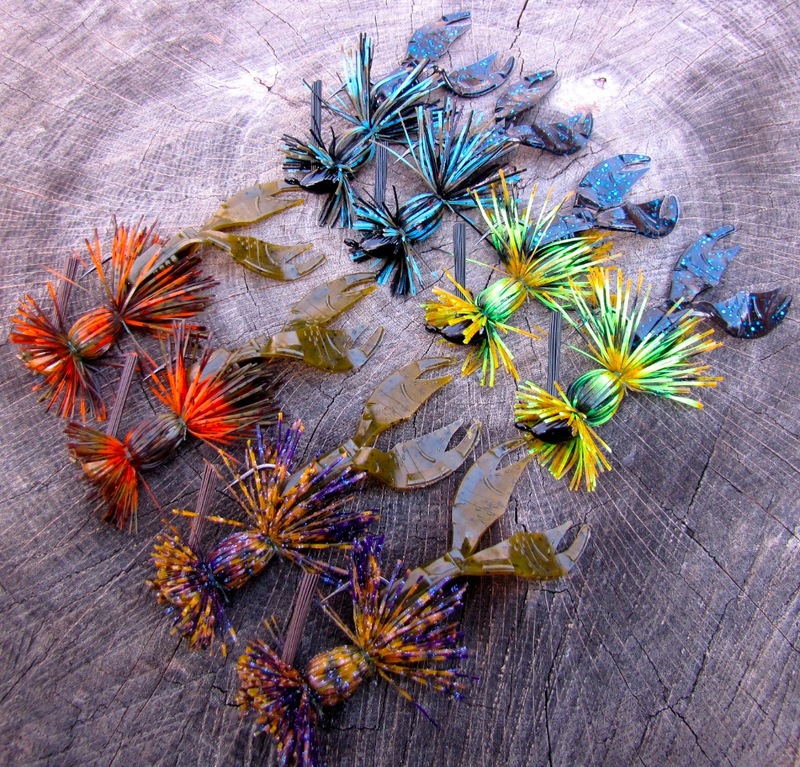 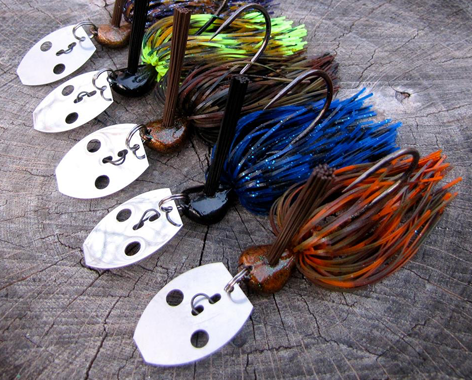 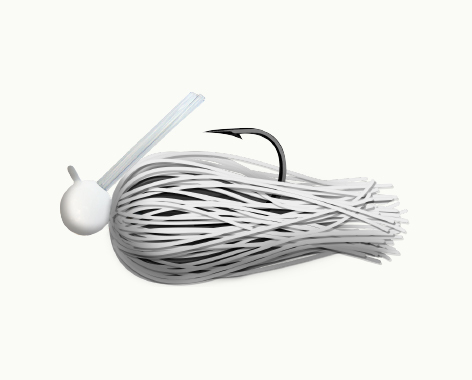 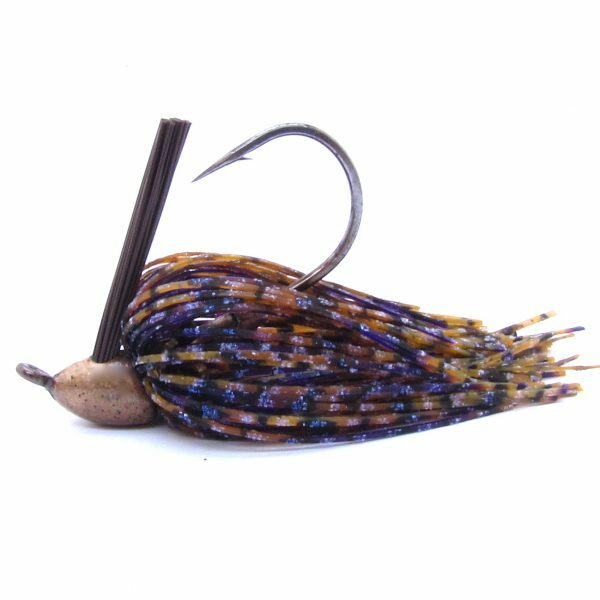 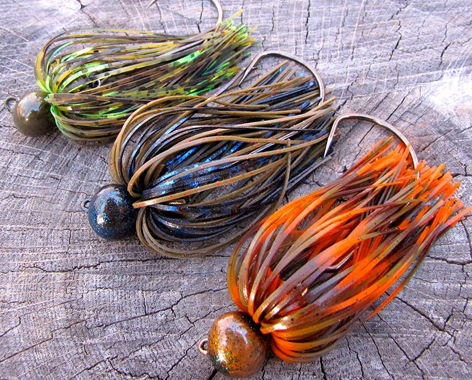 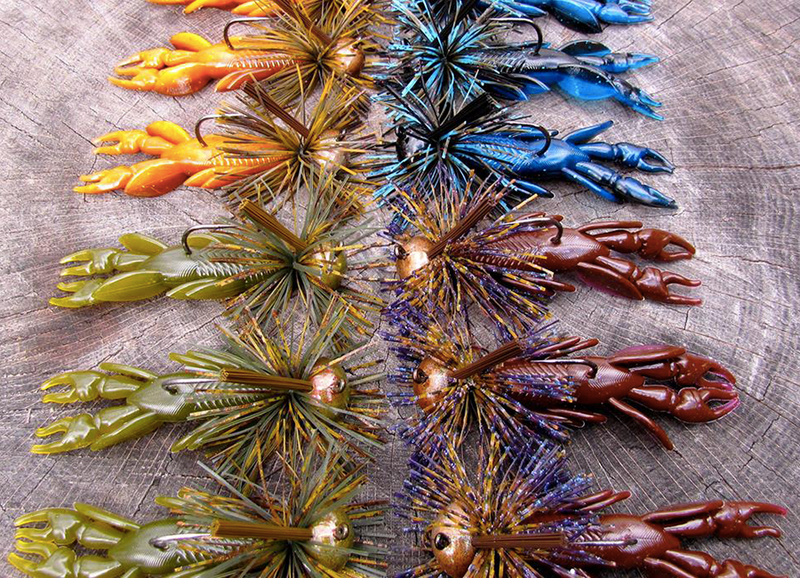 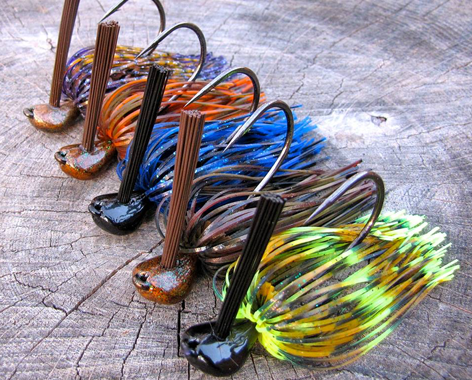 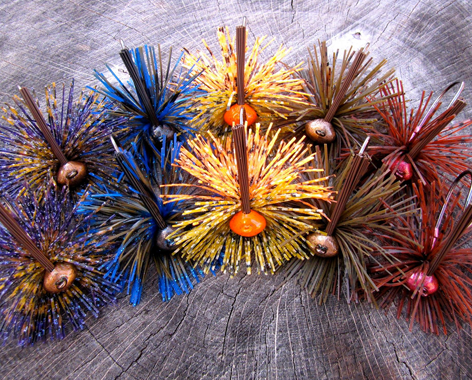 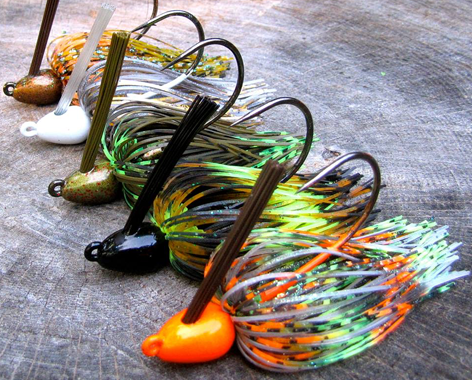 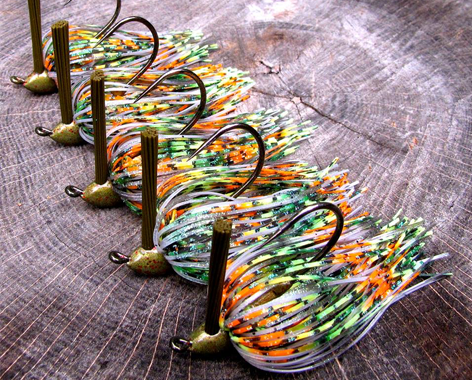 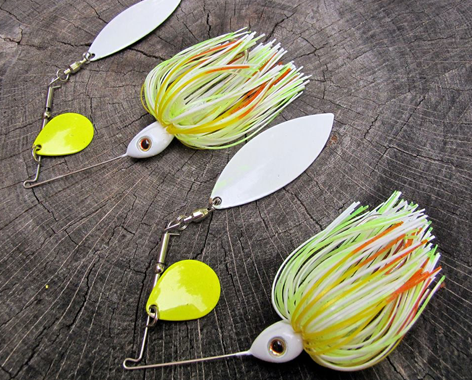 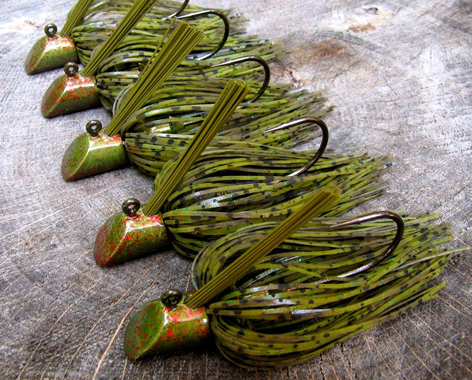 in an array of color choices, the lil bitty jig is a must have in your fishing arsenal!